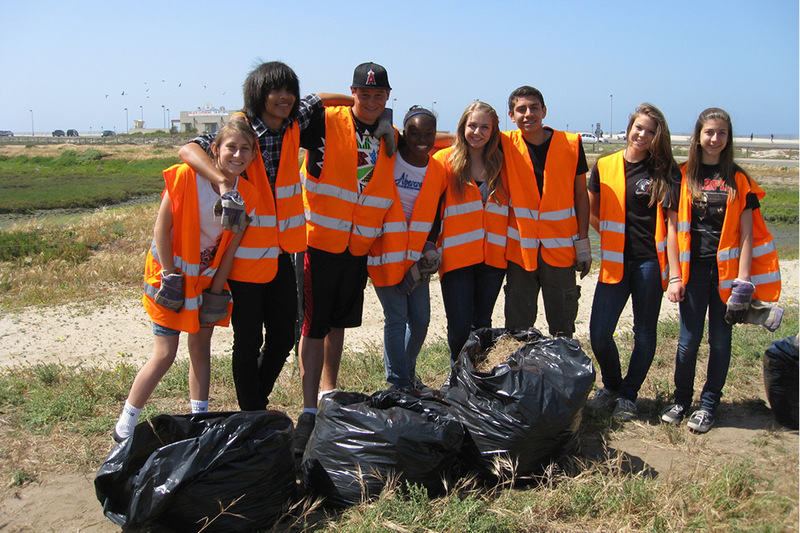 The Bolsa Chica Conservancy holds a regularly scheduled service day on the second Sunday and last Saturday of each month from 9am to 12pm at the North parking lot outside of the interpretive center. This service day is a great chance for the general public to get their hands dirty and help restore the wetlands. On these days we participate in a few different activities that benefit the health of the wetlands. Trash removal from the marsh and dune habitats, invasive plant removal and native plant planting and propagation all contribute to the health of these increasingly rare coastal habitats.